Directed by Inna Blokhina. 2017. USA. 101 min. 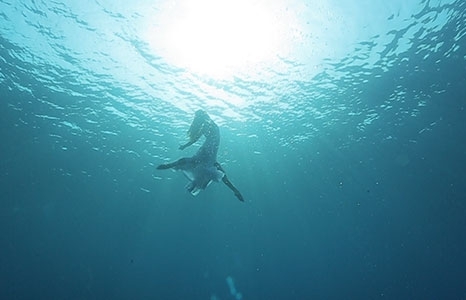 In a unique documentary concept, director Inna Blokhina selected women, from age 12 to 85, in order to create a cumulative mosaic portrait of a woman who devotes her life to the ocean. From a little girl who dreams of becoming a world champion to a marine biologist who teaches people 'shark language' to a woman who was the first to dive from the 23-meter platform, the film profiles inspirational women share one love—a deep affection for the ocean. Features Hawai'i’s own Jeannie Chesser, Coco Ho, Keala Kennelly, Andrea Moller, and Ocean Ramsey. Directed by April A. Wilson. 2016. USA. 8 min. 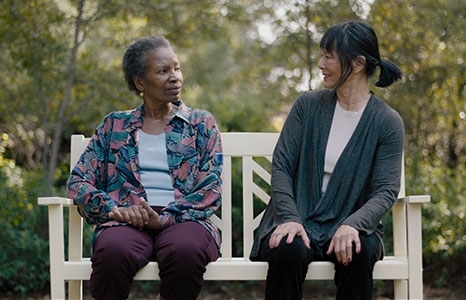 At an assisted living facility, the last thing Bea and Rose expect is to fall in love—but doing so redefine expectations of life, love and commitment. 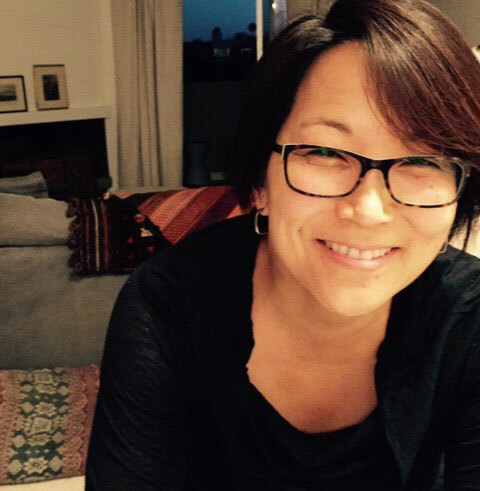 Hawai'i ties: Writer Donna Choo is originally from Honolulu and works in the film industry in Los Angeles. Directing Consultant Destin Daniel Cretton (best known for writing and directing the feature film Short Term 12 starring Brie Larson) is a 1996 Maui High School graduate and grew up in Haiku. 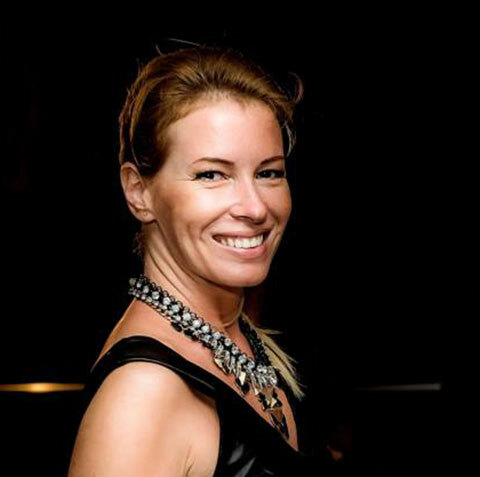 Inna Blokhina (She is the Ocean)—Director of the award winning documentary On the Wave. 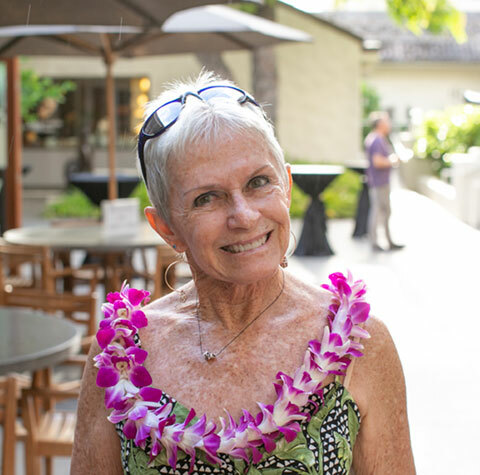 Jeannie Chesser (She is the Ocean)—Mother to big wave surfer Todd Chesser (who died tragically in 1997), Chesser was Hawaii State Amateur Shortboard women's champion several times. She’s also a well-known local artist who has been airbrushing boards since the 1970s. Donna Choo (Care)—Born and raised in Hawai’i, Choo is an independent writer/director of Japanese, Korean, and Hawaiian heritage. Her debut short, Bus Story, featuring Academy Award-nominated actor Mako, enjoyed screenings at the Hawai’i International Film Festival and the Los Angeles Asian Pacific Film Festival. Committed to telling stories about women of all ages and people of color, she is currently developing a slate of feature narratives as well as an animated short, Poly/Amorous. Keala Kennelly (She is the Ocean)—Professional surfer, DJ, and actress. Keala spent 11 years competing at the highest level on the ASP World Championship Tour and has won three XXL Big Wave Women’s Overall Performance awards. In 2015 she shattered boundaries by towing into one of the biggest waves ever ridden at Teahupo'o in Tahiti and again in 2016 when she became the first woman to win the Barrel of the Year Award at the XXL Big Wave Awards.